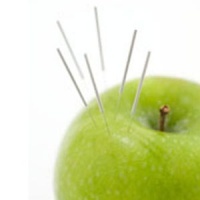 Would you like to learn more about how acupuncture can help with your nutrition and weight management goals to reclaim your health and vitality? Find an acupuncturist near you for a consultation. A custom-tailored treatment plan will be created to suit your individual needs!